Poured from a 22 oz bomber into my porter/stout glass. 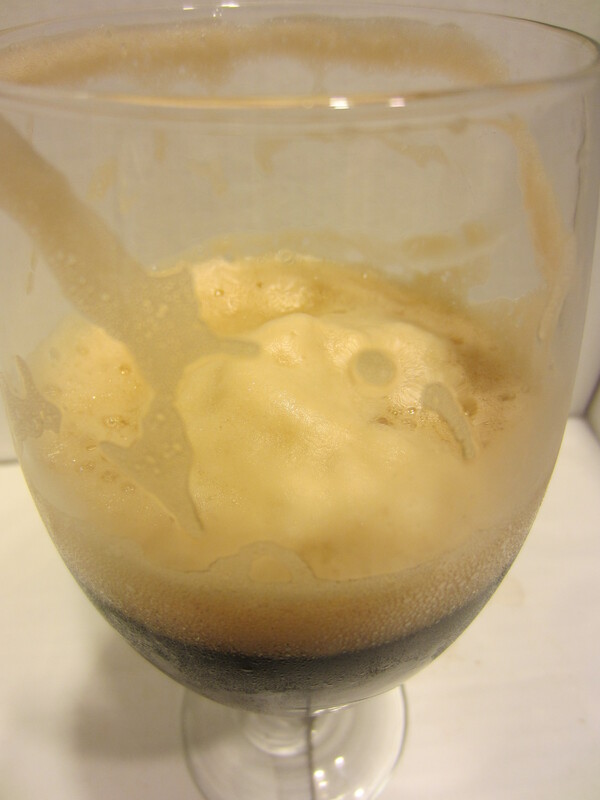 Solid black in color, with a huge tan and frothy head, which retains well and leaves solid lacing. 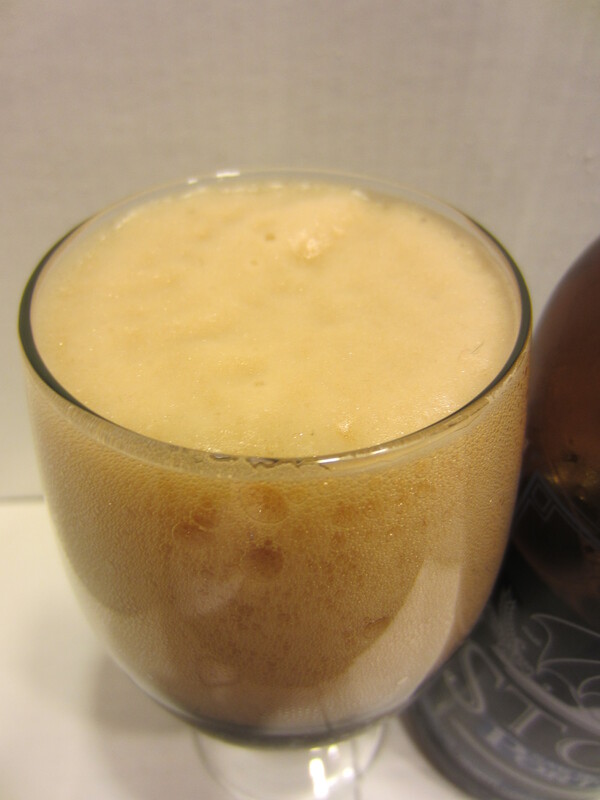 A few carbonation bubbles are visible in the glass. 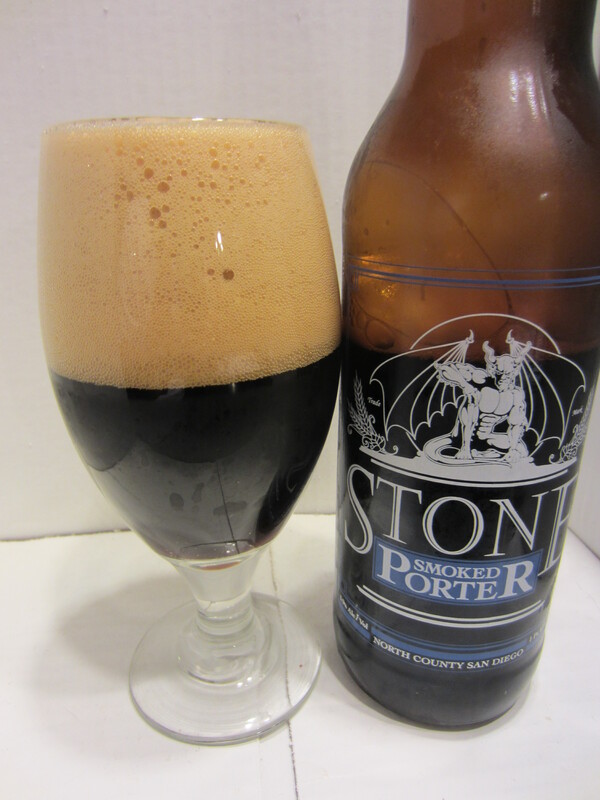 A faint smokiness is the predominant aroma. It is lighter than expected, nothing as intense as this beer. I also get some general barley aromas, as well as some peat/wood resin. Medium thickness in the body of the beer, maybe a little heavier than medium. The mouthfeel is very soft, finishing very smooth. The flavors are of the peat-smoked malts and dark chocolate. There is mild hop bitterness in the aftertaste, and the smoky flavors linger. 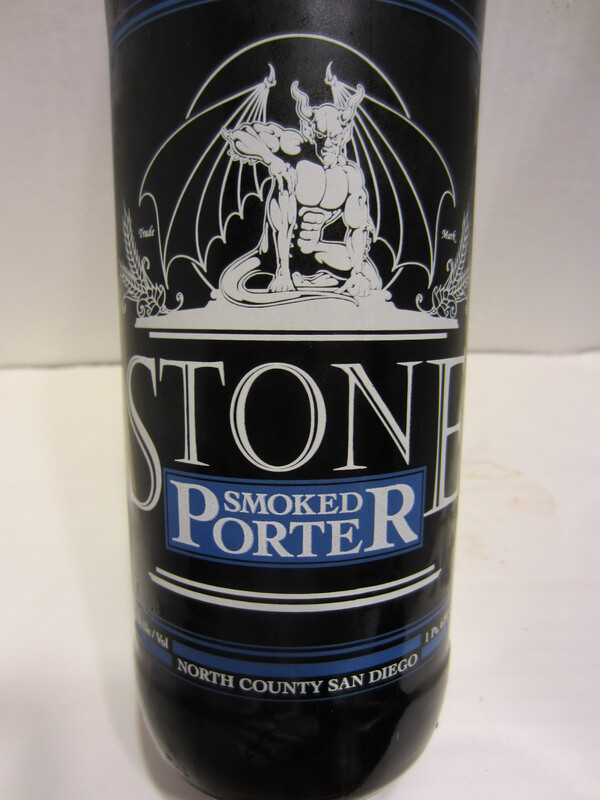 Stone’s Smoked Porter definitely is a complimentary beer, just as described on the label. I can easily see it mixing well with a sweet, decadent dessert dish. By itself, it was a bit of a chore to finish the entire 22 oz bottle, as the smokiness really comes through more as it warms. 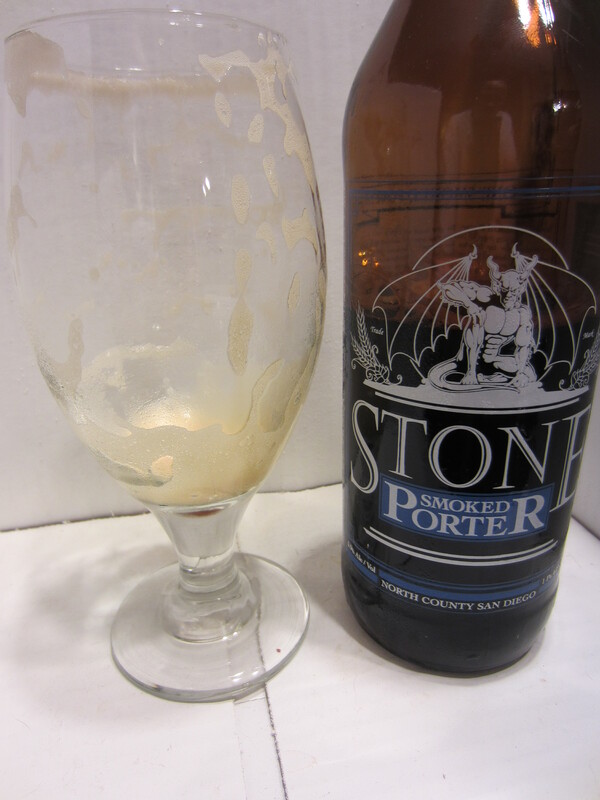 The other flavors, though subtle, are very high in quality – exactly what I’ve come to expect from any beer from Stone Brewing. Overall, I’d give it an easy 7/10.